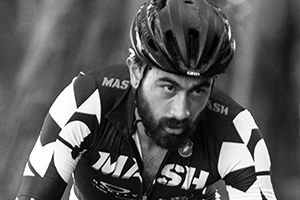 MASHSF riders showed up in more races, in more venues and on more podiums around the world last year. The “any time, anywhere, any format” attitude continues. Here’s to moving up in 2018. Dylan is a Marin County native. So his loose yet aggressive riding style was right at home on the mountain biking downhills of Mt. Tamalpais, where they’d race through the trees until there wasn’t any light left. He brings his unique bike handling skills to cyclocross where he has been getting more and more wins these days. 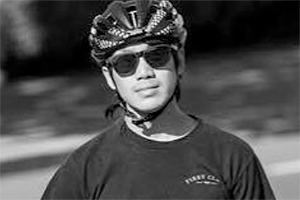 After graduating from an Industrial Design program at California College of the Arts in San Francisco, Dylan has been spending his days in Morgan Hill working with Specialized. 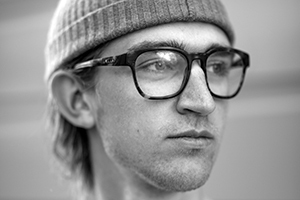 Kyle is a Portland kid who grew up riding his track bike to school. Every day. Over a big hill. He made an impression when he won the first ever MASH Twin Peaks hill climb on a broken saddle. In 2015 Kyle had a strong performance in the USA Pro Challenge in Colorado. Now he races around the world for the Team Jamis road team. Derek is a Bay Area native. He grew up racing BMX on the national circuit and shredding every skate park in Northern California. Over the last few seasons he has raced at the elite-level in mountain bikes and cyclocross, taking two MTB national championship podium spots and numerous top five finishes in CX. Derek is known for heckling opponents while bunny-hopping past them over the barriers, asking them how it feels to get smoked by a vegan. 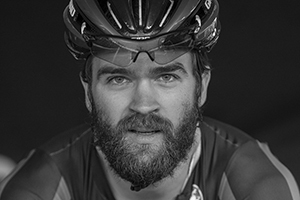 Walton is a San Francisco rider with ties to Portland and New Hampshire. 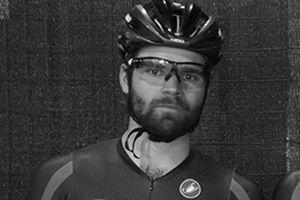 He’s been a podium finisher at the 2013 Red Hook track crit, the SSCX World Championships, and all over the NorCal and Oregon cyclocross circuits. He’s naturally at home on the dirt, raised on mountain biking in New Hampshire, but has found a balance riding all types of bicycles and disciplines on the roads and trails of the Bay Area. Rainier is a San Francisco racer. 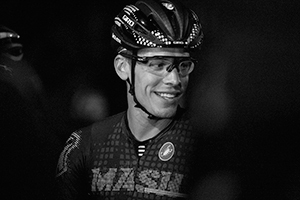 He rides up front, taking podium spots in Pro/1/2 road criteriums as well as the Brooklyn edition of the Red Hook track crit last year. 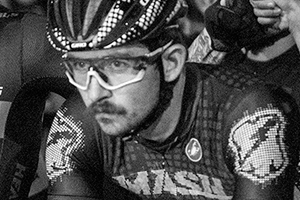 He’s a formidable crosser too, winning the overall SS A Bay Area Super Prestige Championship in 2010. This season he will take the grid in geared As, maybe on a single speed. We met Chelsea through alley cats and she expressed interest in racing cross. 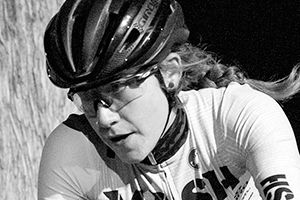 Not long after starting out, Chelsea made her way from racing Cat C to A and continues to excel in the sport. Chelsea has put an immense effort into racing and there seems to be no indication of her letting up any time soon. When the first MASH video came out in 2007, Eddy Bach was 9 years old. He was raised here in San Francisco, and we met through shop rides and alley cats. Like many riders today, he discovered bikes through track bikes on the streets. A track bike can be an affordable way to discover cycling, while it holds the danger card that can attract those who speak it’s language. To us, Eddy represents the future of cycling. Today he races Alleycats, Fixed Crits, XC, CX, and is a freshman at SFSU. We met Evan through Walton. He’s also Kyle’s brother and all three of them went to the same small art high school in Portland. In 2012, Evan won Red Hook Milano No. 3 and soon after was racing on the Foundation road team. 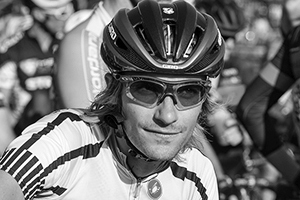 He now races at the pro continental level with the Lupus Racing Team.